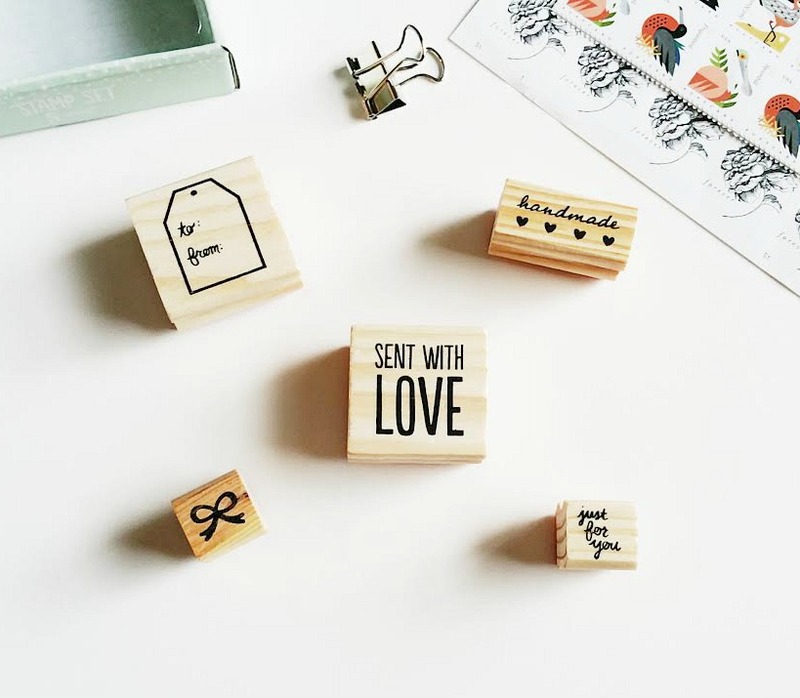 One thing I love about Target- they have the cutest stationery sets and rubber stamps for a killer price. This weekend I was supposed to be shopping for my coworker's Secret Santa gift exchange, instead I found some great stuff for myself. Doesn't that always seem to happen?? When you're out buying for others you wind up blowing the money on your wants and needs. Just how the world works, I guess. I'm not complaining, though. 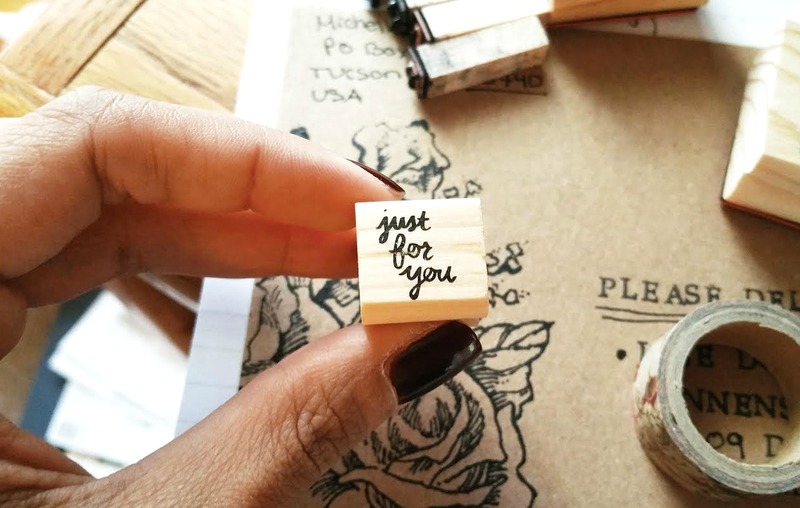 Couldn't resist this little 5-piece rubber stamp set for only $3! And in all fairness, I even picked one up for the gift exchange, along with a few adorable succulents. 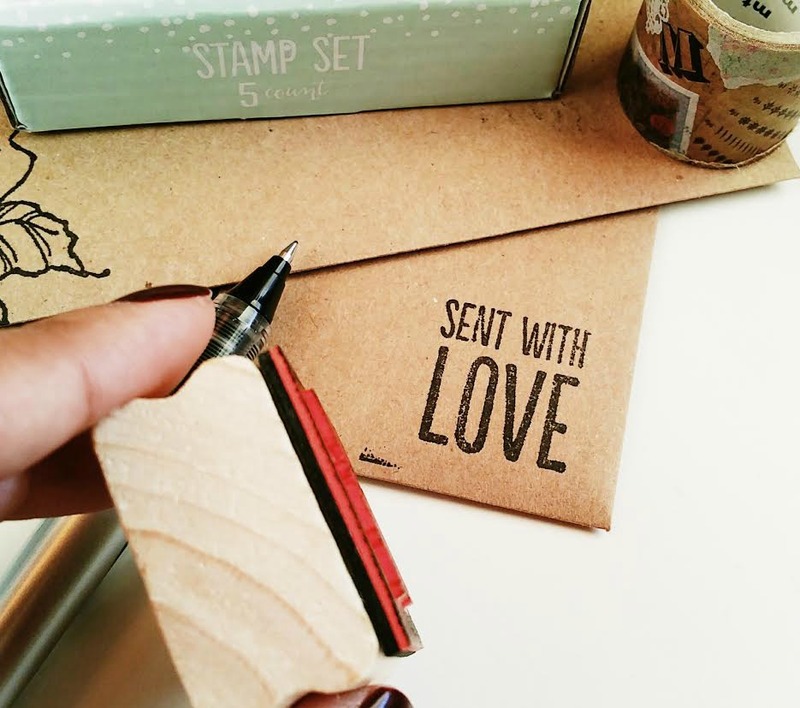 Now to get started on those holiday cards, thank you letters, and New Year's postcards. Hello Jeanine! It warms my heart and brings a smile to my face to know that my blog is one of your favorites! I hope you continue to enjoy all of the wonderful upcoming posts I have stored, and thank you for your kind words and support. It means a lot to me, and I appreciate you! After seeing your post on Instagram, I got my bestie to track these down for me at Target!!! Thanks for the tip. Oh good! I'm happy to hear that you were able to get one! They really are nice to have, and can't beat it for the great price!